Frank Szymanski serves as Chef de Cuisine at Emeril’s Coastal Italian, Chef Emeril Lagasse’s latest restaurant, located in Miramar Beach, Florida. Chef Frank grew up on the Gulf Coast in Long Beach, Mississippi surrounded by a family that loved both cooking and fishing. At the age of 14, Frank began washing dishes in a local restaurant, but never imagined that he would make a career out of the culinary arts. While in school, he studied marine biology as he was fascinated by the water. His passion for marine biology coupled with his love of cooking led him to pursue cooking as a profession and he set off for culinary school at Johnson and Wales University in Charlotte, North Carolina. During his years there, Szymanski worked at Mimosa Grill in Charlotte and apprenticed at Peristyle Restaurant in New Orleans. Upon graduating from culinary school in 2007, Chef Frank joined the Emeril Lagasse Restaurant family as a cook at Emeril’s Gulf Coast Fish House in Gulfport, Mississippi. In 2008, he was promoted to sous chef and in 2010 Szymanski relocated to New Orleans to join the team at Emeril’s French Quarter restaurant, NOLA. Chef Frank left the Emeril organization in 2011 to pursue other opportunities including chef de cuisine positions at Nick’s in Jackson, Mississippi and at Louisiana Pantry in Orange Beach, Alabama. In 2016 he teamed up with Chef David Raines, a former NOLA colleague, at The Flora Butcher, where he helped open the restaurant as the General Manager. In 2017, Chef Frank rejoined the Emeril Lagasse Restaurant Group as a sous chef at Emeril’s Coastal Italian where he now serves as Chef de Cuisine. Chef Emeril and Chef Frank will continue to work closely in his new position. In addition to his years of experience working for Chef Emeril and along the Gulf Coast, Szymanski brings his passion for cooking and love of seafood to his role at Emeril’s Coastal Italian. 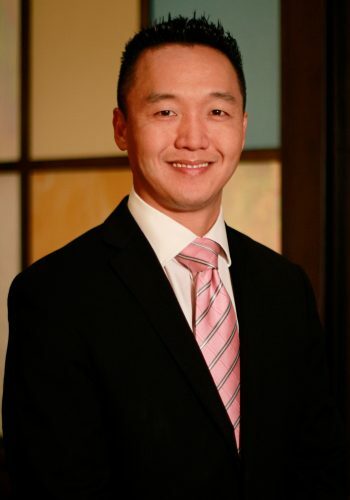 Ki Song An is the General Manager at Emeril’s Coastal Italian, Chef Emeril’s new restaurant on the Emerald Coast. Ki has worked for Emeril’s Restaurants since 1999 when Chef Emeril opened Delmonico Steakhouse in Las Vegas. Born in South Korea, Ki Song An arrived in the United States with his family at the age of four and settled in Las Vegas, Nevada. Growing up, Ki enjoyed traditional Korean meals with his family, which first sparked his passion for food and hospitality. While studying at the University of Nevada, Las Vegas, Ki entered the hospitality industry bussing tables as a way to earn extra money for school working at both the Aladdin Hotel and Casesar’s Palace before joining the Emeril’s team as a busser at Delmonico Steakhouse in 1990. Ki exceled in the fast paced lifestyle of the restaurant business and quickly climbed the ranks from busser to server to captain. In August 2000, Ki was offered a manager position at Emeril’s New Orleans Fish House at the MGM Grand, rising to the role of Assistant General Manager in 2004. When Chef Emeril opened Table 10 at The Palazzo, Chef Emeril asked Ki to open as the General Manager. 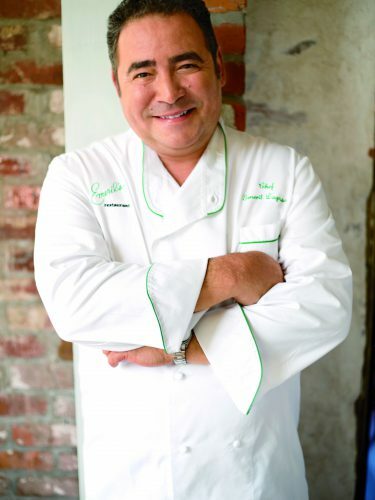 When it came time to look for a General Manager for Chef Emeril’s newest restaurant, Emeril’s Coastal Italian, Chef Emeril called on Ki once again knowing that his positive attitude, love of the hospitality industry and deep knowledge of Emeril’s Restaurants would make him a nature fit.